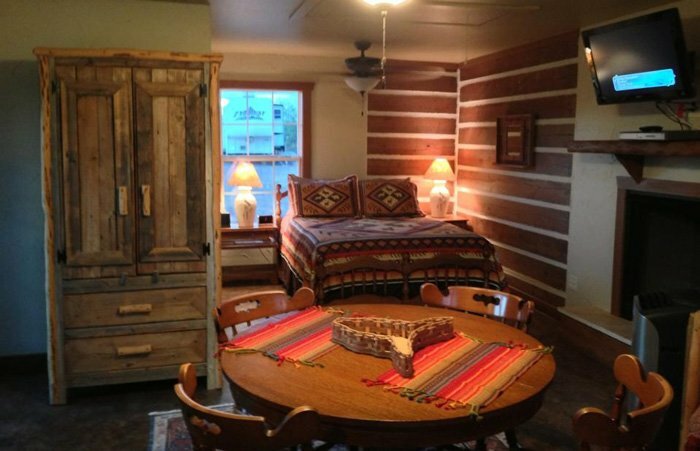 Each of the cabins at Vara Guest House is furnished with the comfort of our guests in mind. 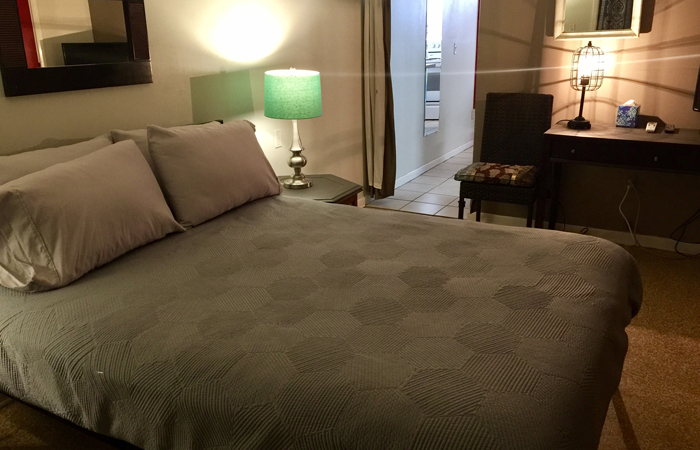 Standard amenities include pillow top mattresses, HD Satellite TV with premium channel line-up, and complimentary high speed 4G WiFi. 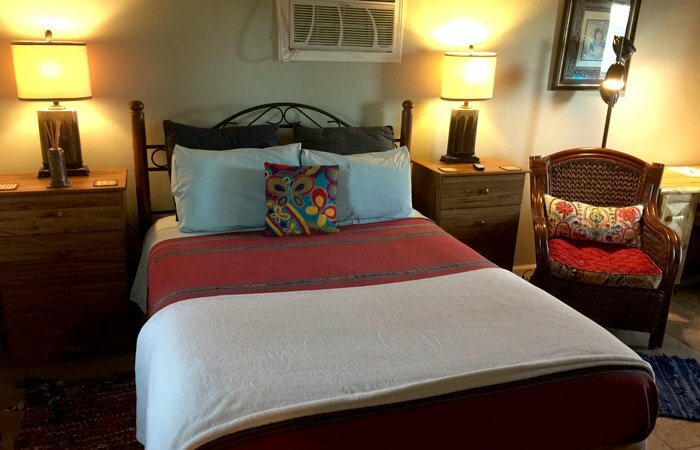 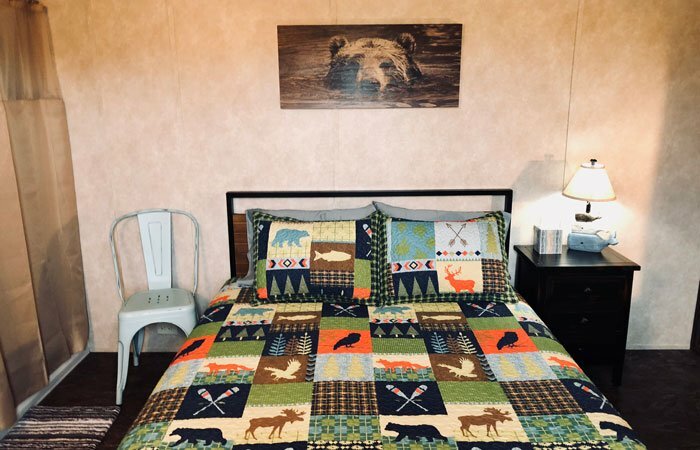 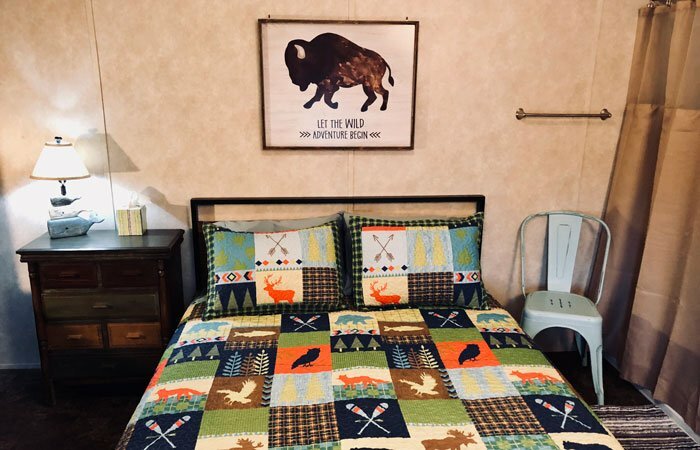 Additional amenities in the main house include a mini-fridge in each guest room, complimentary continental breakfast, reverse osmosis water, 24 hour coffee/tea service, and complimentary beer and wine each evening. 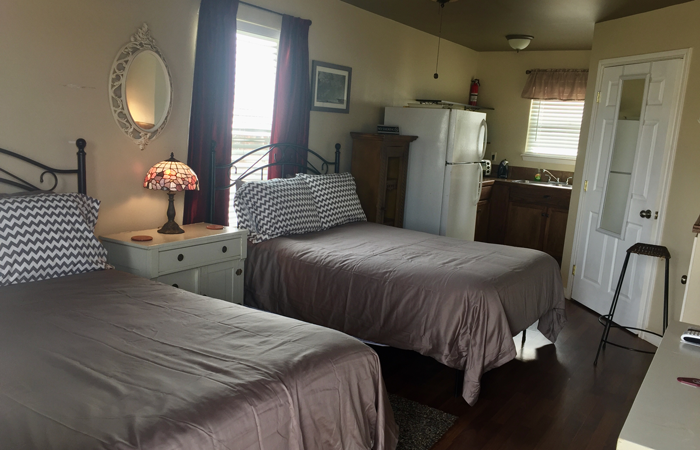 Private bathroom and shared bathroom accommodations are available, and a full hot breakfast is available for an additional charge. 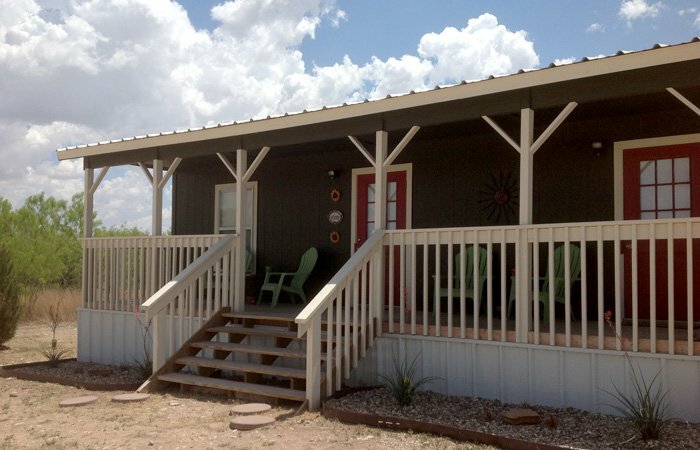 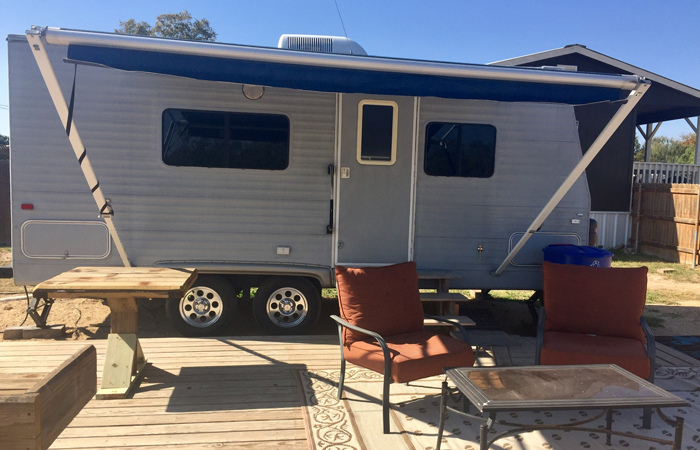 Each of our cabin units include a fully stocked kitchenette, washer/dryer in each unit, and private ¾ bath.